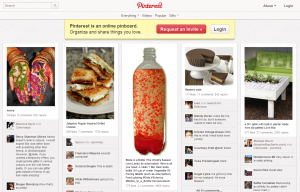 The format of Chill will look familiar and that’s because its UI is nearly an exact rip-off of Pinterest. 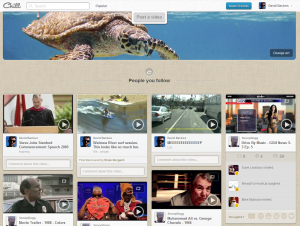 The concept is simple: create a one-stop-shop for sharing and finding video content that your friends already like. Facebook can get bogged down by too much content, so Chill provides an outlet for those who enjoy YouTube but only want to see relevant videos. Right now you can connect Chill to both Facebook and Twitter, allowing you to push videos that you post to Chill to those networks. You can also have Chill import videos that you post on Twitter and Facebook automatically. One move that could help Chill grow quickly is that it defaults to having all new accounts auto-follow people based on categories of videos you’re interested in. Some celebrities and athletes are among those auto-followed.